I’ve been on an organizing and cleaning kick my garage and I wanted to share my upgrades. 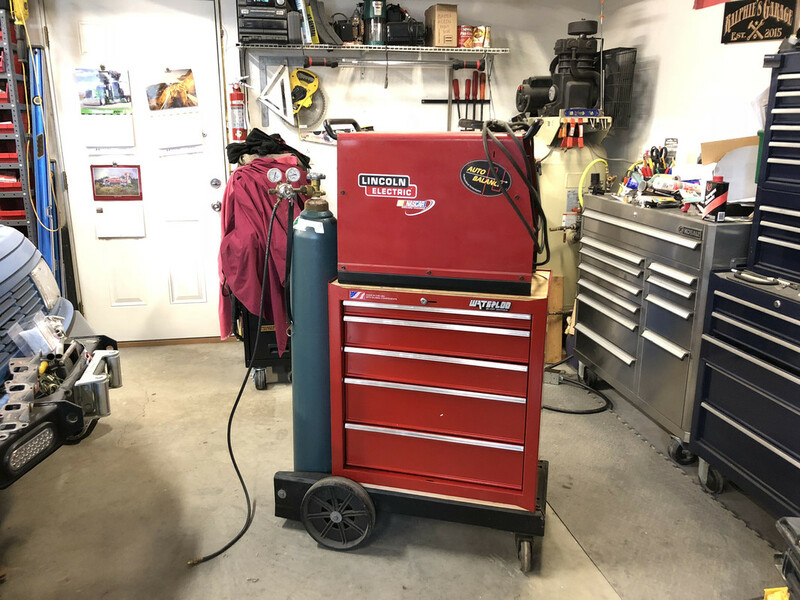 My welding tools and gear are laying everywhere so I upgraded both of my welders with MORE storage. The new storage drawers will hold my clamps, grinders, welding leathers, measuring tools and gloves. So far I don’t have a great review of the HF welding cart other than the front casters were pretty crappy. I switched them out with some larger casters I had lying around which seemed to help the turning and rolling. 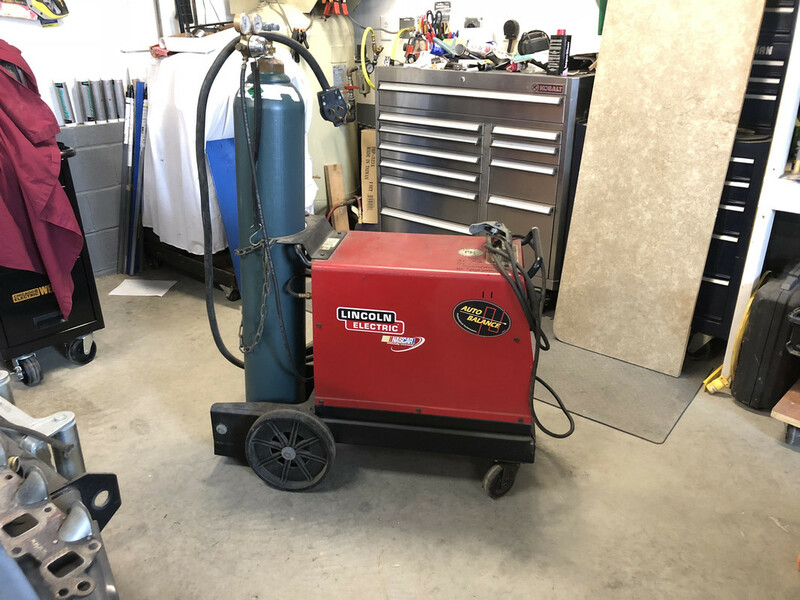 Harbor Freight welding cart! Drawers and bottom helmet storage! 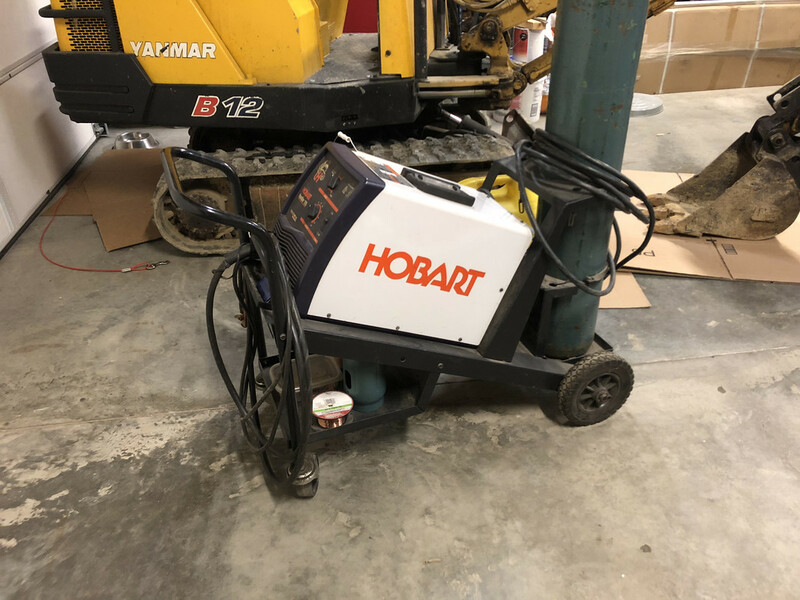 The Harbor Freight welding cart is smaller in length than the Hobart cart and has a ton of storage. The drawers are pretty smooth for the $160 price. I have one of the HF carts for my TIG, pretty nice. 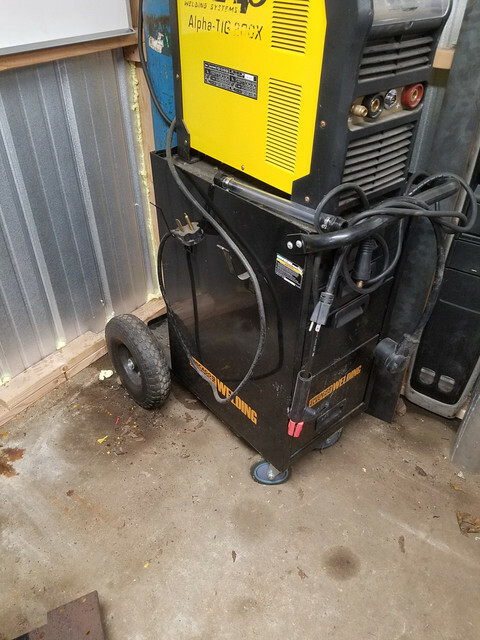 I thought about getting the new HF giant welding cart and putting my new ESAB, my tig and plasma on there but I decided to make a frankenstien welder/grinder cart. Just need to make vertical cart for my clamps and the rest of my grinders. Nice been wanting that one for my Hobart. 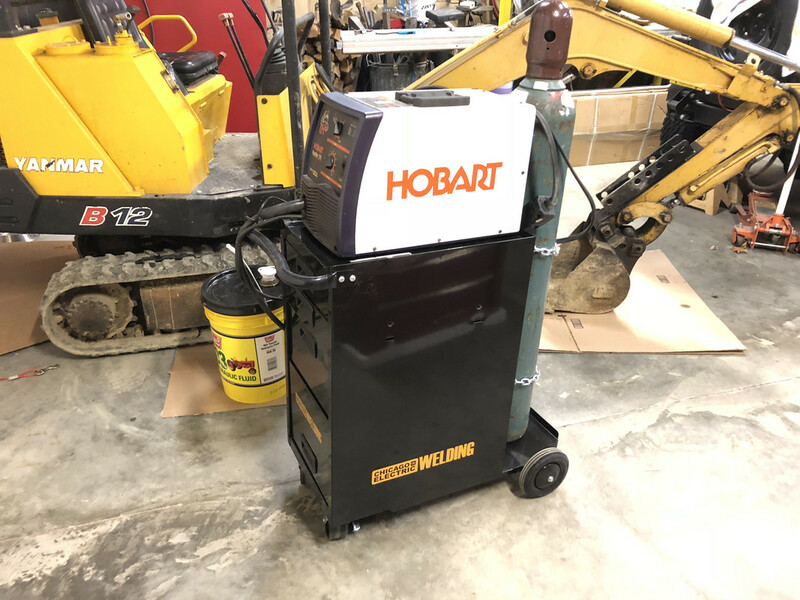 Have an HF welding cart also and I'm very pleased with it. The cost is hard to beat. 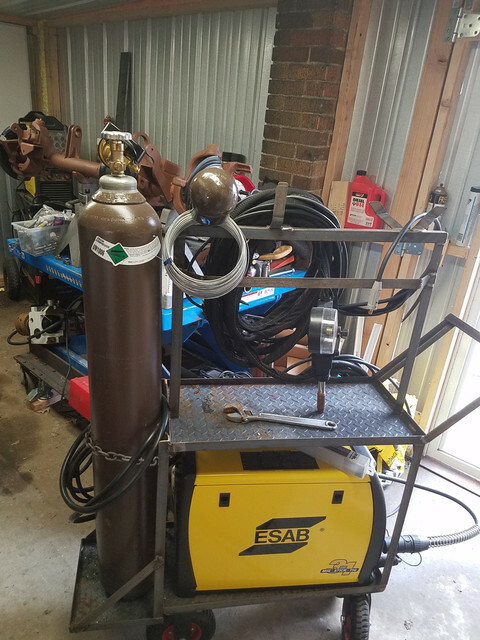 I two have upgraded the HF welding cart this week! I added larger wheels to the back and larger casters to the front, Now I can roll over extension cords with ease.